As mentioned, tomorrow night I’m going to be co-narrating the Working Harbor Committee Newark Bay tour with my pal Gordon Cooper. 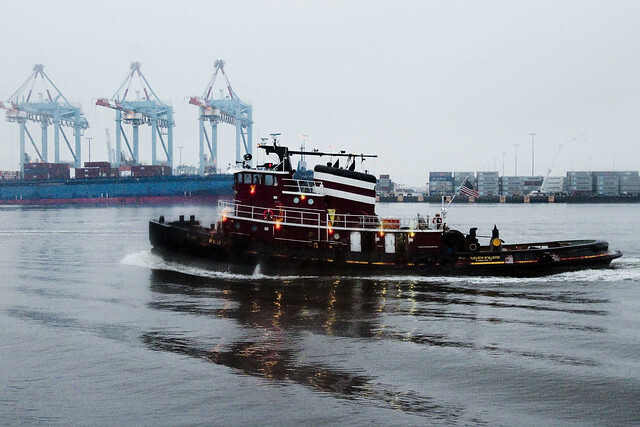 Now, Newark Bay is WHC’s signature tour, and the people who have handled the narration in the past – WHC’s Capt. 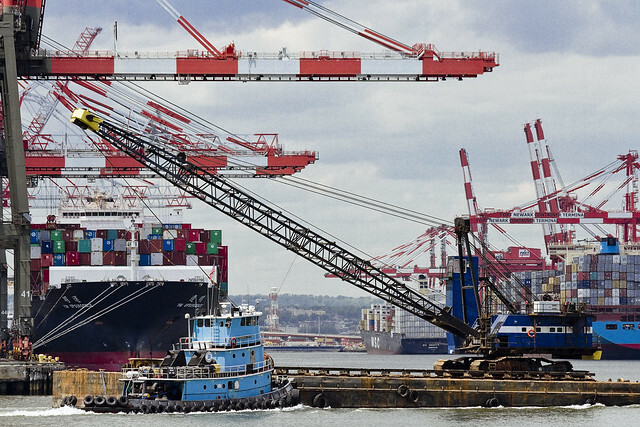 John Doswell, Ed Kelly of the Maritime Association, Lucy Ambrosino of Port Authority – lets just say that they’ve set a pretty high standard for this narration on this particular caper. 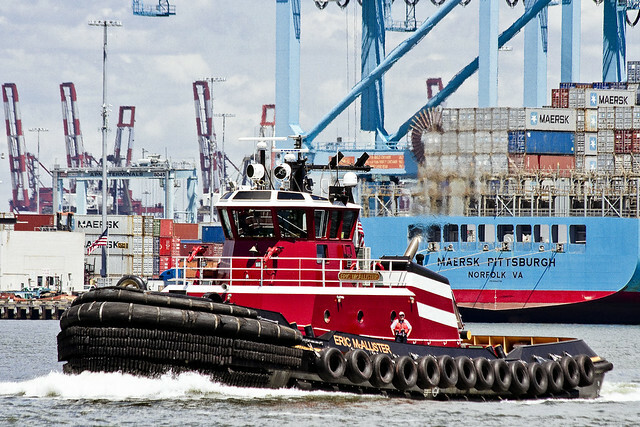 Tugboat Alley and the 3rd largest Port in the United States is quite a subject to write a tour of. Saying that, I’ve been on this particular tour literally dozens of times and have always paid close attention. I’ve also got a whole bunch of historical information which hasn’t been offered in the past, and I’m hoping to add something to the narrative if such a thing is possible. The good news is that the weather promises to be on my side tomorrow, and a beautiful NYC summer day and evening is forecast. This should be glorious, and for my part – I’m planning on being in rare form tomorrow night. Port Elizabeth Newark is gob smacking in its scale, history, importance to our regional economy, and in its ongoing maritime operations. Our boat will be leaving from Pier 11 in Lower Manahattan, crossing the anchorage channel, transversing the Kill Van Kull, and then visiting the literal prototype for all modern container terminals. 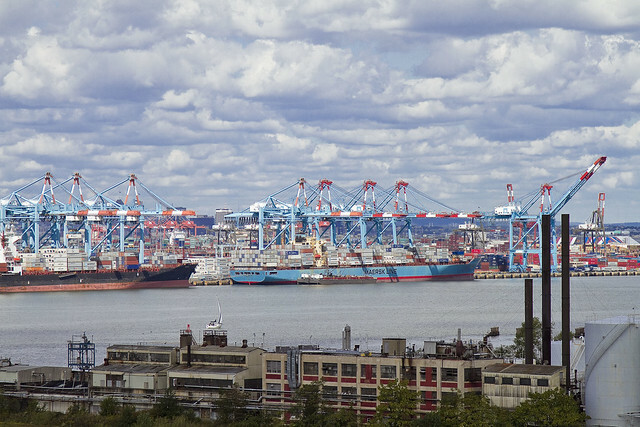 We will be proceeding north into Newark Bay – the confluence of the Hackensack and Passaic rivers – and then exiting back through the Kill Van Kull and heading over to the Statue of Liberty for sunset. Hey, what better place are you going to get your selfie than at the Statue of Liberty? The trip will be two hours long, and I’m truly excited to invite you lords and ladies to come along. Ticketing link is below – come with? If you do, bring your cameras, as the Workign Harbor Committe’s Port Elizabeth Newark tour is a not to be missed and quite spectacular experience.